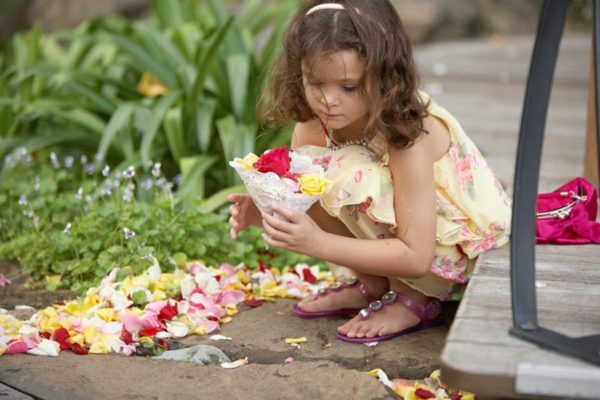 There is nothing more romantic than flowers, and petals seem to capture the senses of young and old alike. 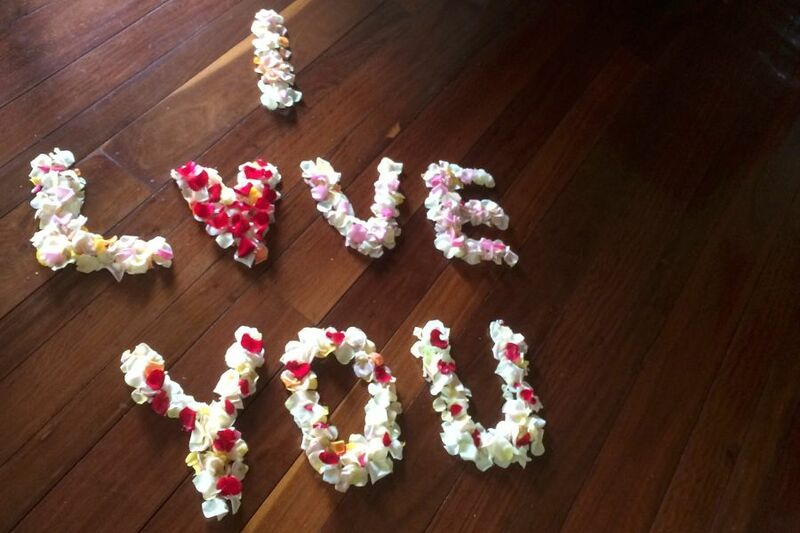 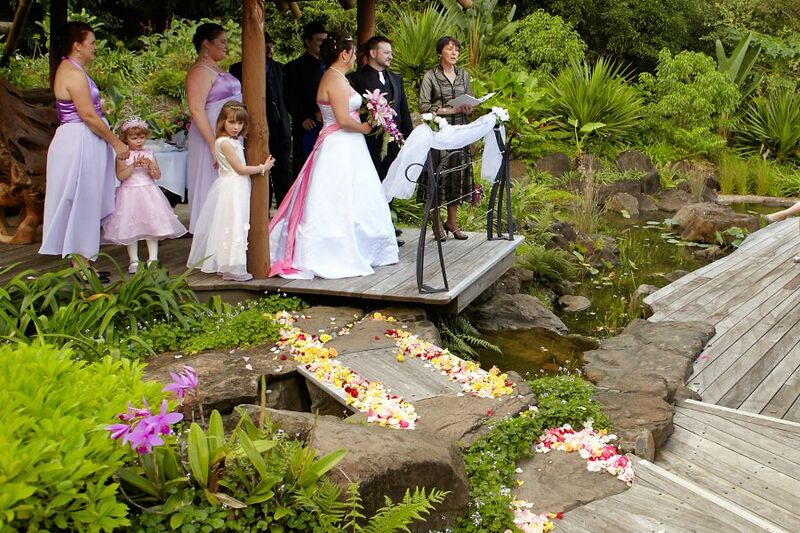 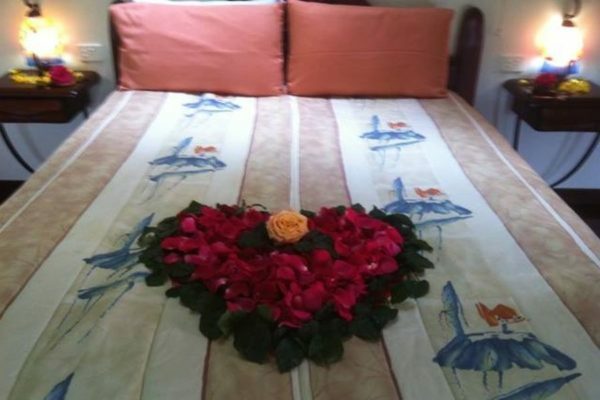 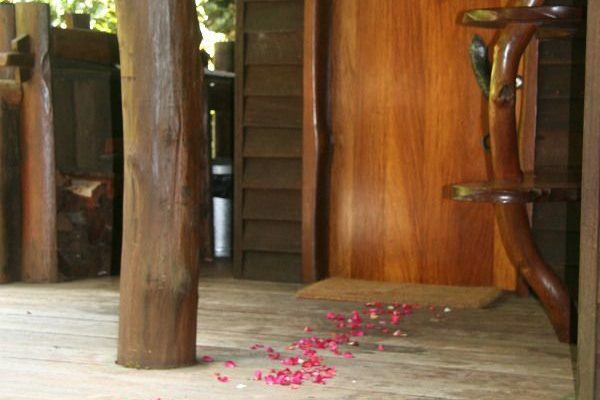 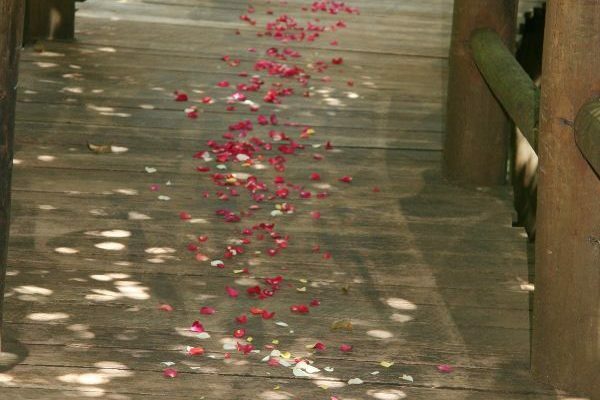 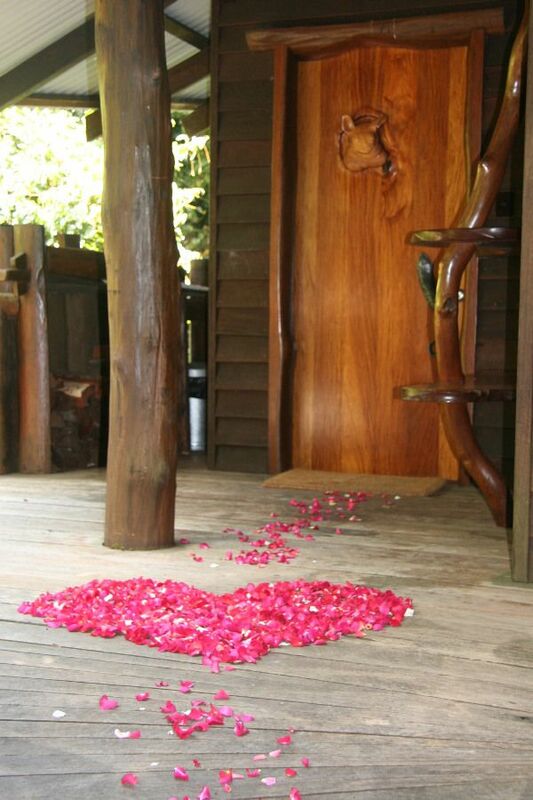 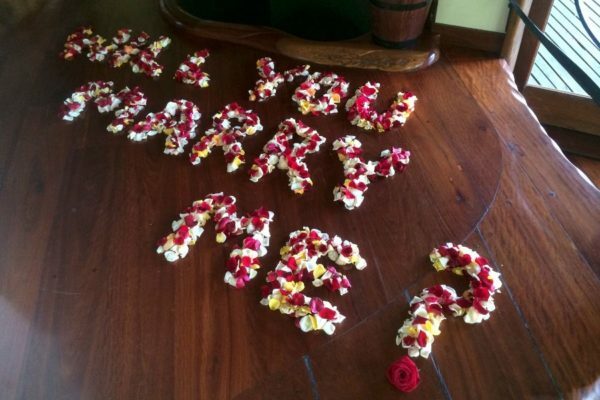 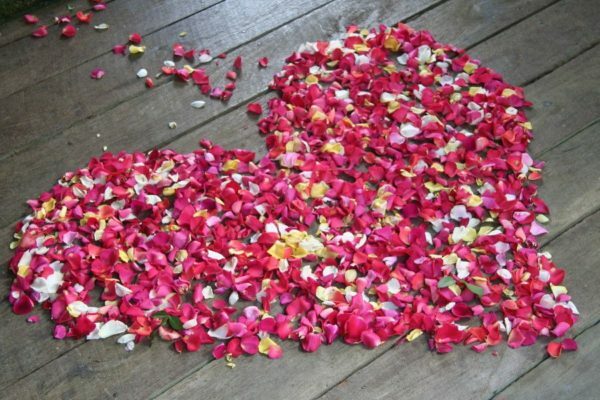 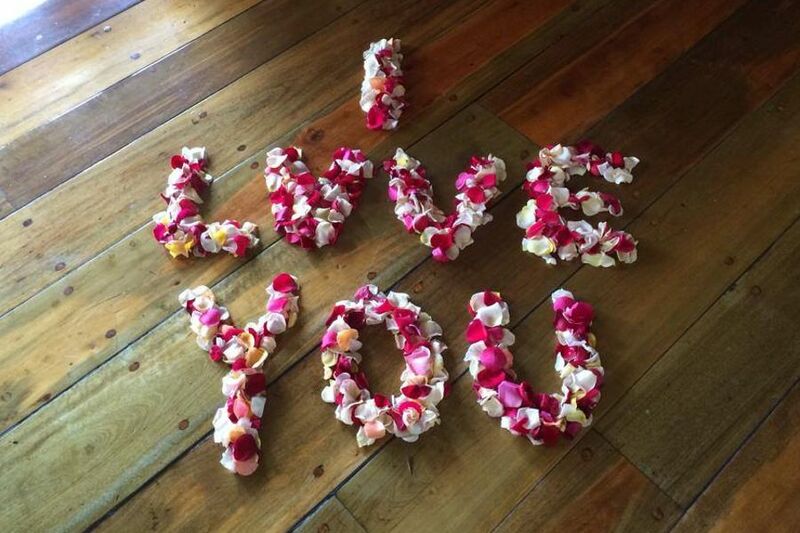 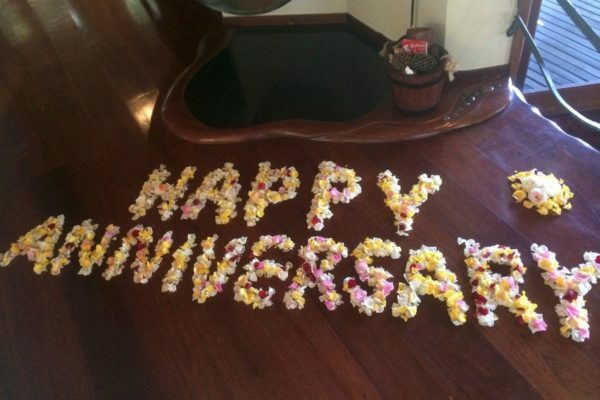 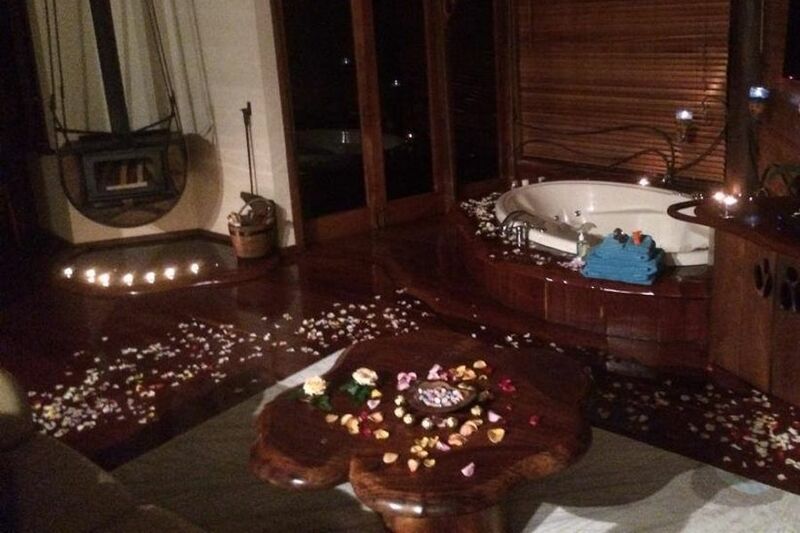 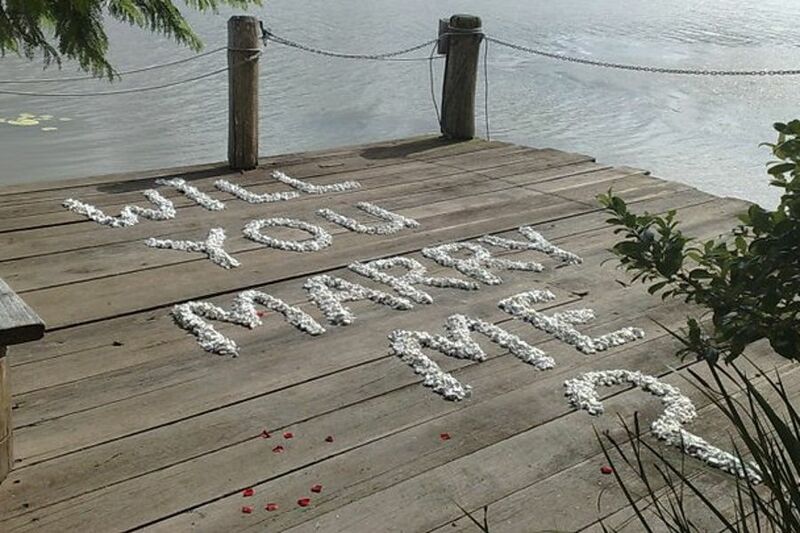 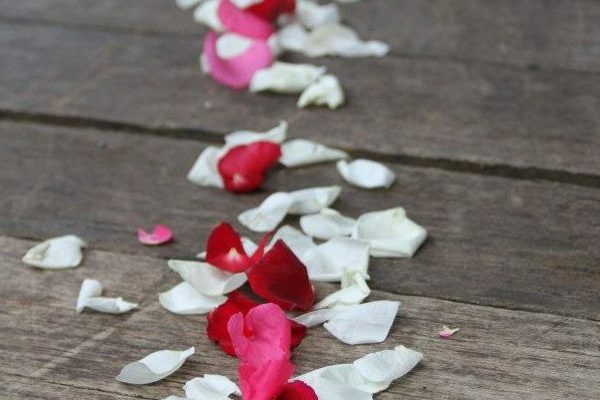 Our beautiful petals have won the hearts of many guests staying in our treehouses. 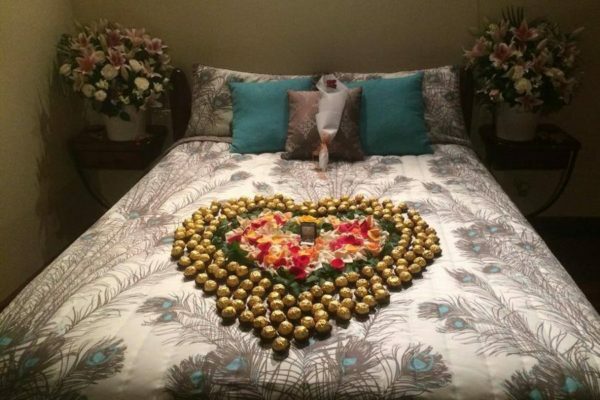 They have helped secure a proposal, celebrate birthdays and anniversaries, and help make people feel loved. 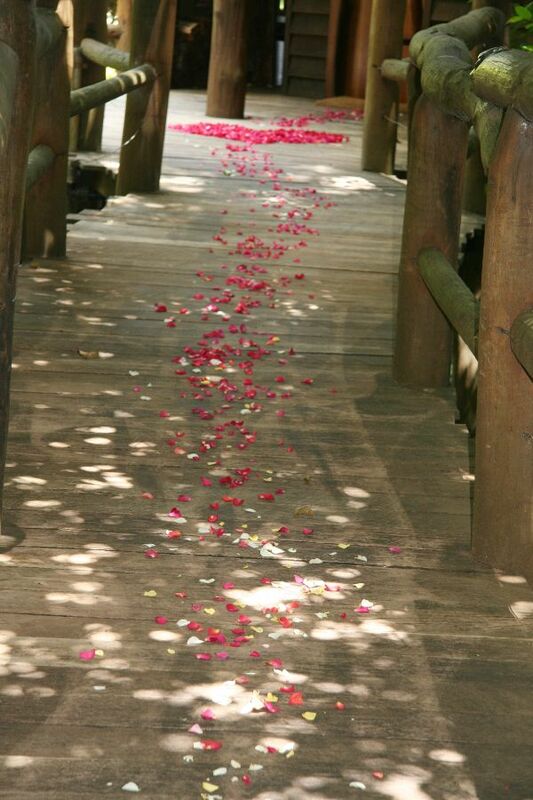 A petal aisle makes your outdoor wedding feel more indulgent, and using petals as confetti to shower the newly weds makes for great photos of celebration. 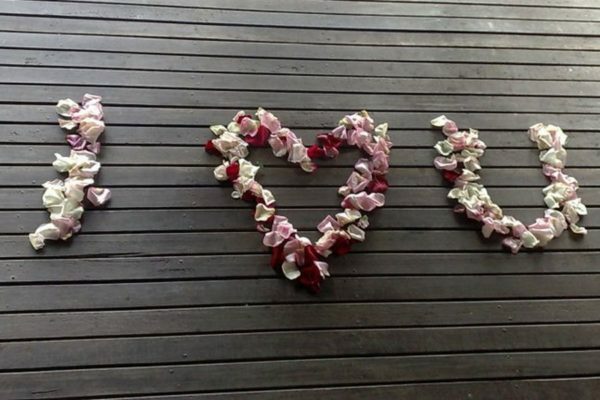 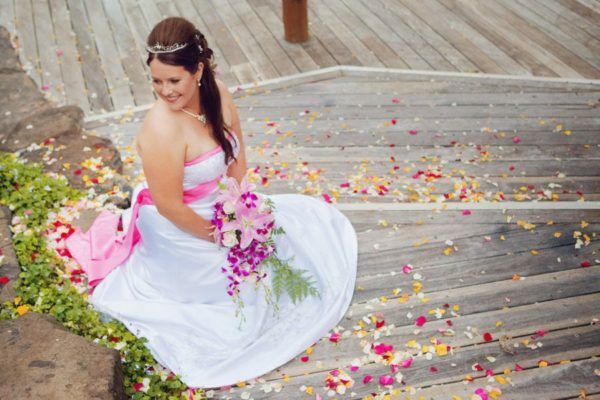 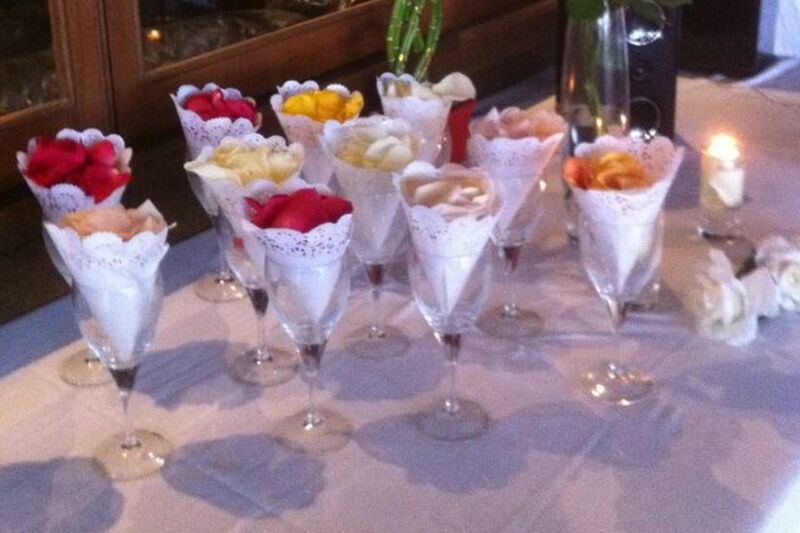 Enjoy our photos of special times when our petal creations have helped make someone feel loved. 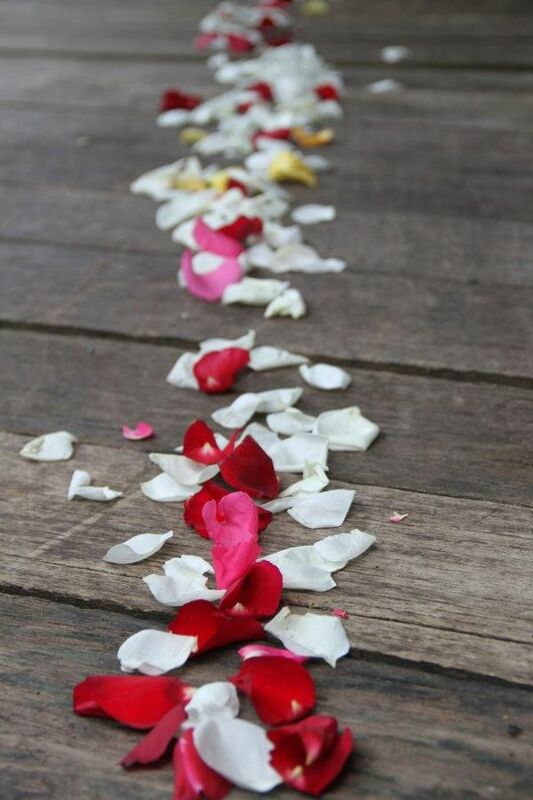 All trails are about 20 metres long. 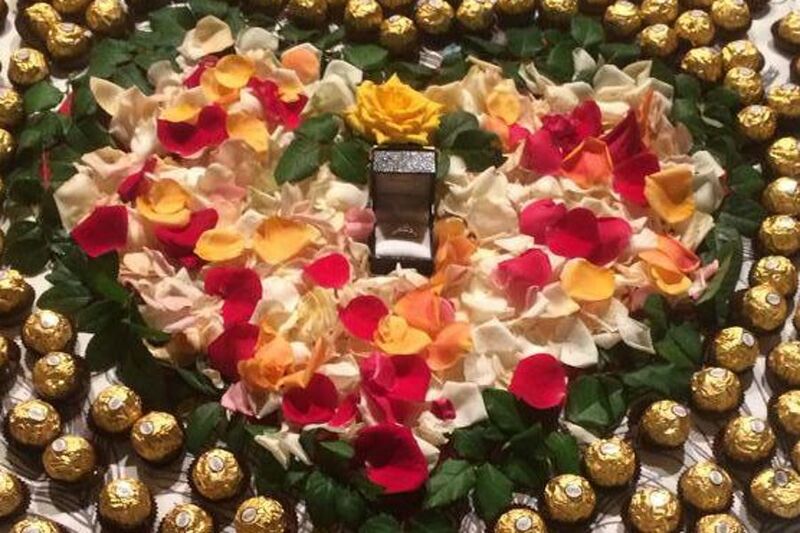 We also provide individual floral gifts are available on request.